Brandvoice Marketing Group » Where do Dulux get their inspiration from? 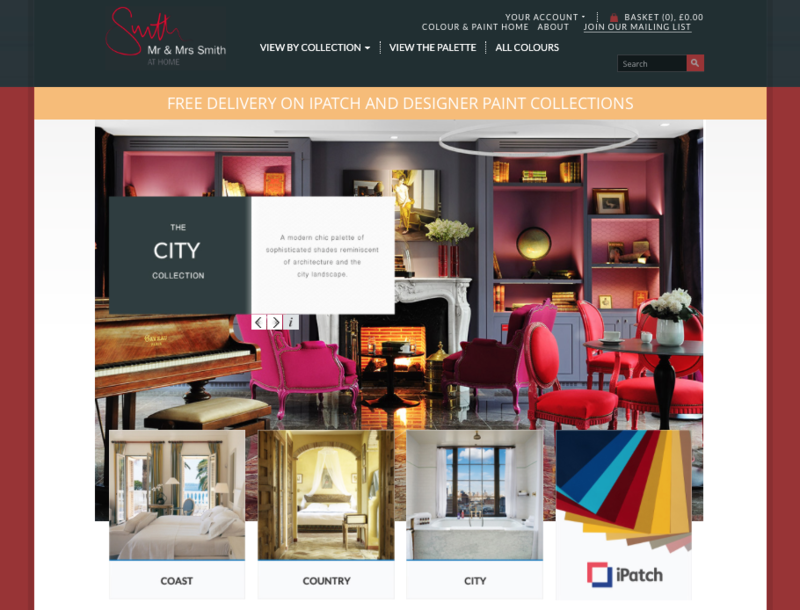 When we designed and launched the Colour & Paint online retail brand in 2013 we were looking to create exciting and differentiated colour palettes through a series of premium brand licences. We had a home fashion partner, Liberty of London, and a leading gallery, The Royal Academy of Art, but sought a colour collection inspired by global travel. I have known James Lohan from his Atomic London event and party days and was an investor in his Clapham based White House member’s club. He and his wife, Tamara, founded Mr & Mrs Smith in 2003 – originally a publishing venture with beautifully designed guidebooks about great hotels and destinations around the world. The brand has truly blossomed into the leading multi-faced boutique travel provider with a fabulous website providing travel advice and online booking. It has an ever growing membership and has launched an Australian branch to expand into the Asia pacific region. A premium global brand. 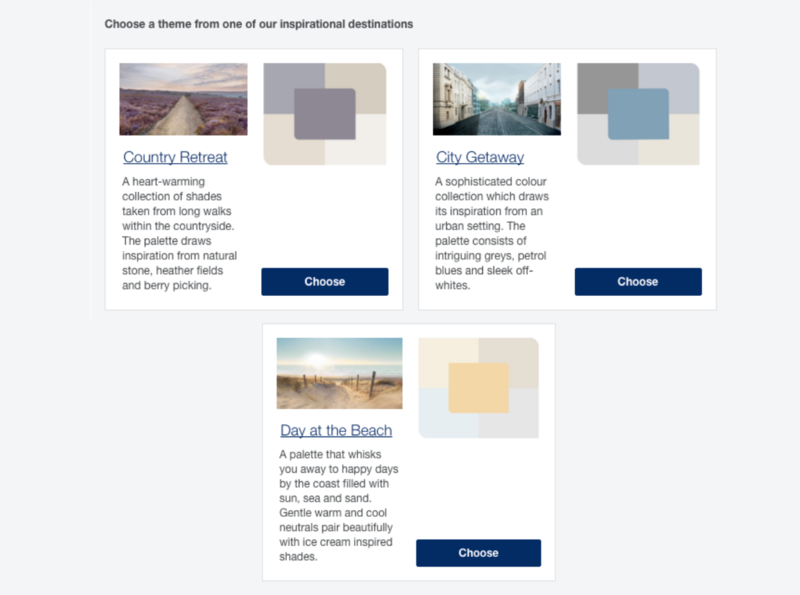 We were very excited to work with the team to create three distinctive colour palettes based on the prime locations of their selected hotels. We chose a Coastal range dominated by blues and greys – the spirit of the sea shore (including my favourite colour Brighton Tea Shop). Then we designed a Country range with the natural raw hues of greens, yellows and browns. Finally came a City collection of urban architectural shades with contrasting and sophisticated reds. Each colour in the range was named after a location in the Mr & Mrs Smith collection. We were delighted by the complete palette and knew it was a big idea in paint. I learned all about paint branding and home décor when working on the re-launch of the Dulux brand (then part of ICI) and several colour ranges in the late 80s and early 90s whilst creatively directing at Coley Porter Bell. I have since worked with a number of paint brands around the word and launched retail own brands for B&Q, Castorama and Wickes amongst others. Dulux is still the leading paint brand in the mid price sector in the UK – Farrow & Ball and Fired Earth lead the premium paint market. Dulux knew about the Colour & Paint initiative – we shared with them our award winning iPatch concept (still a much better idea than their wasteful and environment unfriendly tester pots).